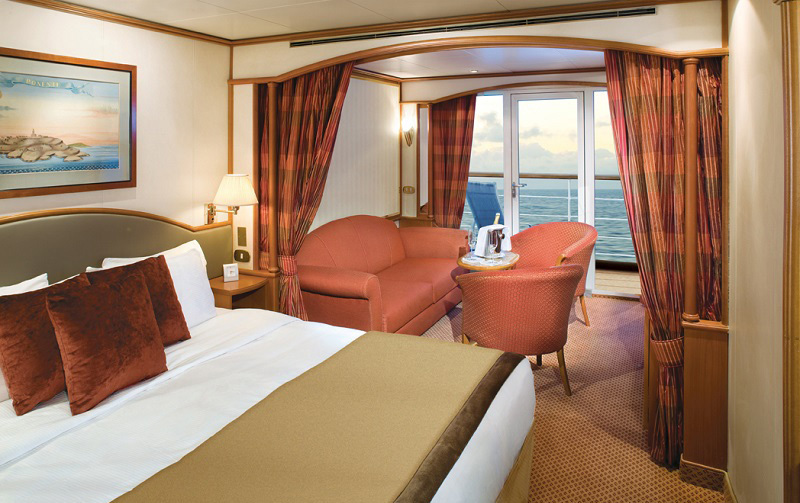 A Most Alluring Lifestyle, Onboard, the style is inspired by the golden age of cruising. Family-owned by the Lefebvres of Rome, Silversea projects an Italian heritage and caters primarily to older well-heeled North Americans, with some Europeans, Australians and Asians joining the mix. 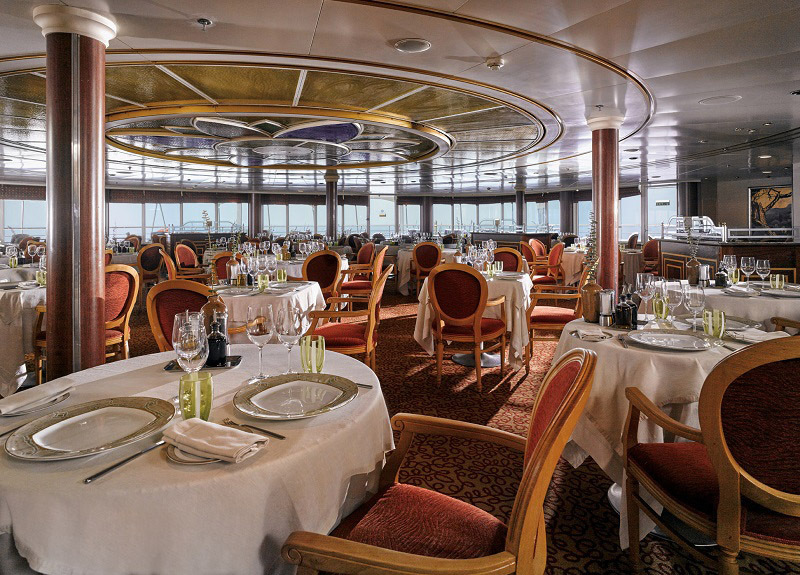 All five Silversea vessels offer enrichment lecturers and feature an Italian decor with highlights like Murano-glass fixtures. 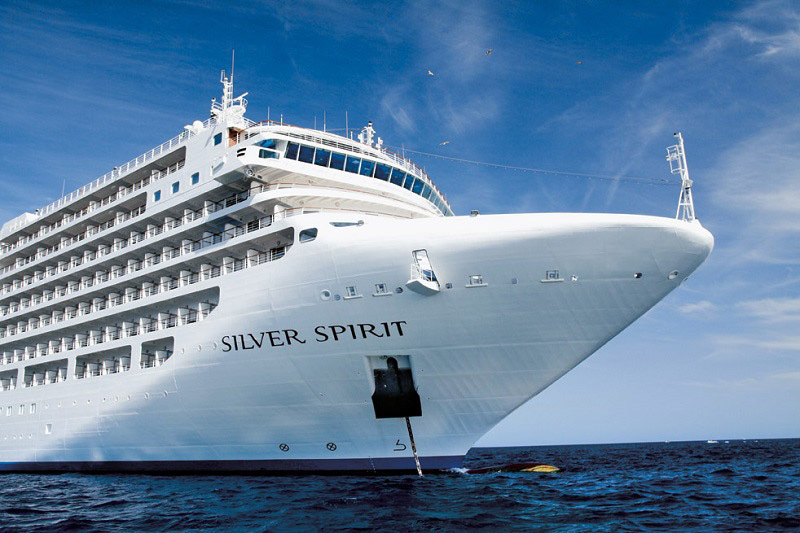 Silversea Cruises offers a wide variety of sailing schedules allowing passengers to visit destinations and ports of call around the world. 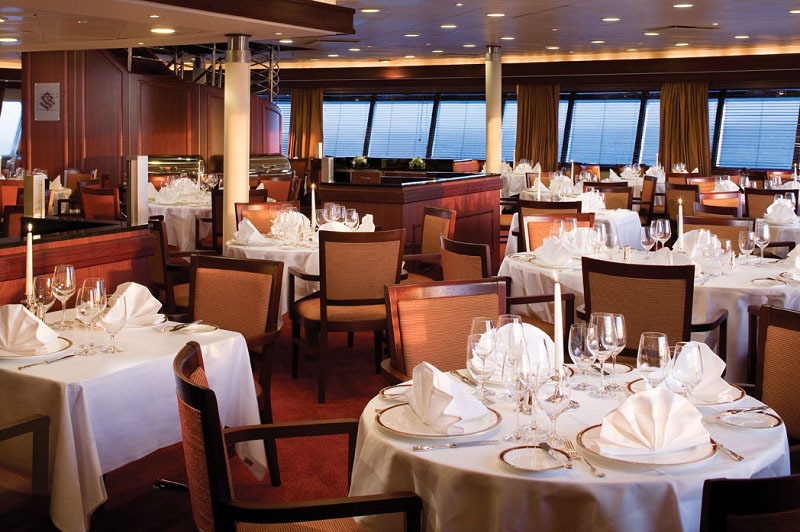 Popular Silversea Cruises itineraries include cruises sailing to Africa, Alaska, Australia/New Zealand, the Caribbean, U.S Eastern Seaboard, the Mediterranean, The Orient, and more.